Authorities in Andalucía, the southernmost region of Spain, are seeking to question the Catholic Church’s title to the historic cathedral in Cordoba – a city that was once a jewel of the Islamic world. The provincial council of Andalucía is basing this claim on the fact that 30 years ago it was declared as a World Heritage site by the United National. The Catholic cathedral is situated within the confines of a mosque, whose construction was begun by Muslim ruler Abd el Rahman I in the 8th century who had seized half of an already existing Catholic place of worship. The resulting mosque itself was built upon the ruins of a Catholic basilica built in 550 A.D. by the Visigoths. Marble columns and pediments, and other architectural features, were stolen from churches throughout Spain to embellish Abd El Rahman’s mosque. Spanish Jews and Catholics were tithed to provide funding for its construction. It was not until the mid-13th century that Catholic worship returned to the site, following the Christian reconquest of the region from Muslim rule. Following numerous renovations, the site has been used for Christian worship ever since 1236. Later, in the 1500s, a church was built within the mosque. The entire resulting complex is now known to Catholics as the Cathedral of Our Lady of the Assumption. 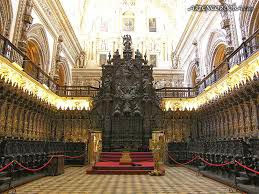 The provincial council of Andalucía seeks to take title to the cathedral. The cathedral has been the source of controversy for nearly a decade. Spanish Muslims have demanded that they be allowed to conduct Muslim worship services in the Catholic cathedral. Even while Muslims have found some resonance among Socialists and secular Spaniards, the Catholic Church has insisted on its ownership of the sacred space. 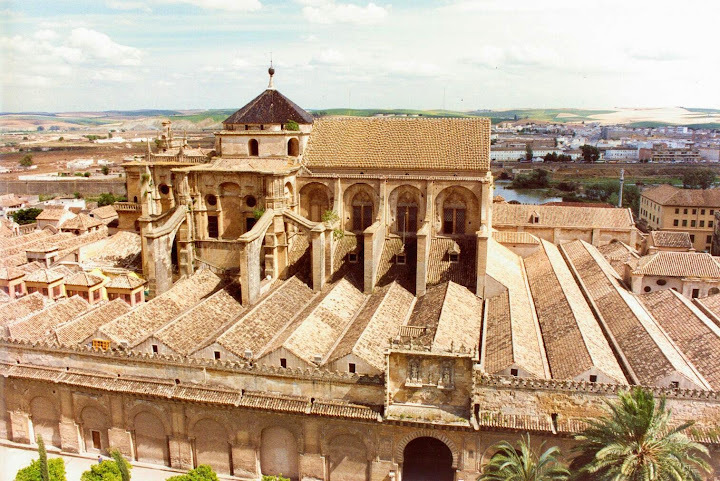 A group calling itself "Plataforma Mezquita – Catedral de Córdoba: Patrimonio de tod@" (Platform Mosque - Cathedral of Cordoba: Heritage for everyone) is pushing for the expropriation via the petition at Change.org The group claims to have gathered more than 128,000 signatures. Among those supporting the expropriation are Norman Foster - a famed English architect, and Ian Gibson - an Irishman who has written several books about 20th century Spain. Another supporter is Federico Mayor Zaragoza, a Spanish politician and former director of UNESCO - the UN agency that designated the Cordoba cathedral as a World Heritage site. The Junta of Andalucía is led by Susana Díaz Pacheco, a Socialist, who is also Secretary-General of the Socialist Party of the region.